Well, March has propelled at rocket speed and the majority of things that took place are still pinballing around in my brainbox. I was very fortunate to work with two authors on my first video interviews, Kate M. Colby & Shannon A. Thompson. Like anything new, I am learning the ropes and with each interview I hope to get better and more refined. I’ll have three chances to do so in April with authors, Zachary Chopchinski, J.B. Salsbury & Jacqueline E. Smith. So please, go subscribe and make me look popular. There were also some mighty fine reviews going on for both A Time to Reap and A Time to Live. Please have a moment to go out and see what others are saying. See if you’d like to give the book a shot and pitch your two cents in. 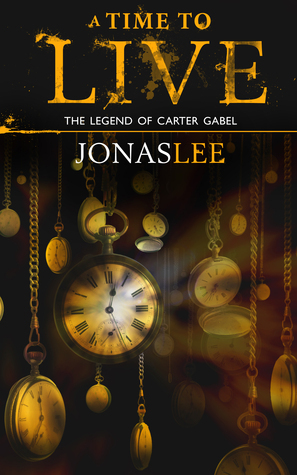 Also, A Time to Live has one day left to register to win one of two free paperback copies, signed by yours truly! Go click and give it a shot, what’s the worst that could happen? You might have to spend a couple bucks on an awesome book later?